The comprehensive and powerful Google Search app has just received a substantial update that focuses on improving Google Now. 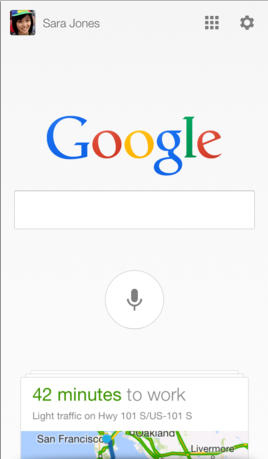 With an iPhone 4S or later, users of version 3.1.0 of the app can simply say “OK Google” to begin a voice search. Notifications can now be set to deliver info before the app is even opened. Some examples include when to leave for the next appointment or to tell you if a flight is running late. The app can now also remember specific information with a time component. If you ask Google to remind you to take out the trash at home this weekend, the app will let you know at the right time and place. Pressing the “remind me” button after searching can also inform you when certain things occur, including when a musician releases a new album or a TV show has a new episode. New cards in the update include tickets for movies and events, boarding passes for flights, reservation confirmations for car rentals, warning of when your last train leaves for home, and a list of upcoming events. 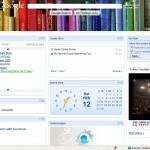 Searching has also been improved with a redesigned and simplified home page. 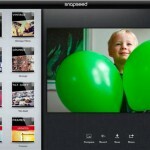 Using gestures can zoom or throw away images. And along with better voiceover accessibility, you can take advantage of one-touch sign-in if you've used other Google apps. 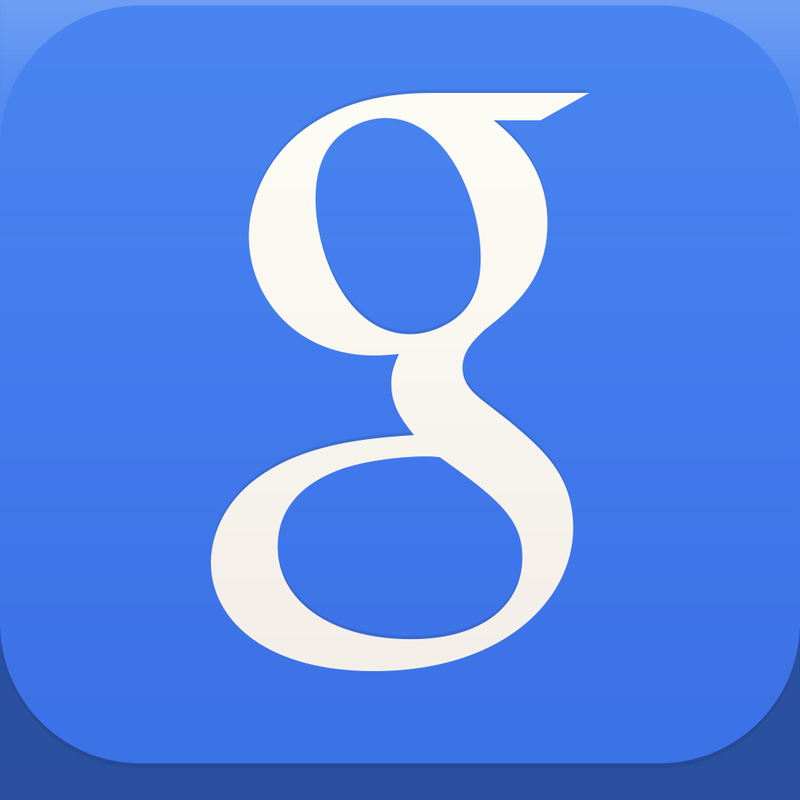 Google Search is a universal app designed for the iPhone/iPod touch and iPad/iPad mini. It can be downloaded now in the App Store for free. For other app news today, see: Wake Up And Get Moving With The Help Of These iPhone Alarm Clock Apps, Spotify For iOS Updated With Songkick Touring Details, New Search Features And More, and Viddy Is Shooting For A Second Act As It Becomes Supernova.